Video games aren’t just entertainment — they’ve evolved into complex software systems that push the limits of what computers can accomplish. The Bachelor of Science in Computer Science in Real-Time Interactive Simulation prepares you to build and optimize the technology at the core of these systems — from graphical algorithms to level editors to physics engines. Through an in-depth study of mathematics and computer science — combined with real-world projects where you design and program your own fully playable games from start to finish — this program transforms you into an efficient software developer, able to understand, communicate, and solve problems at every stage of the development process. 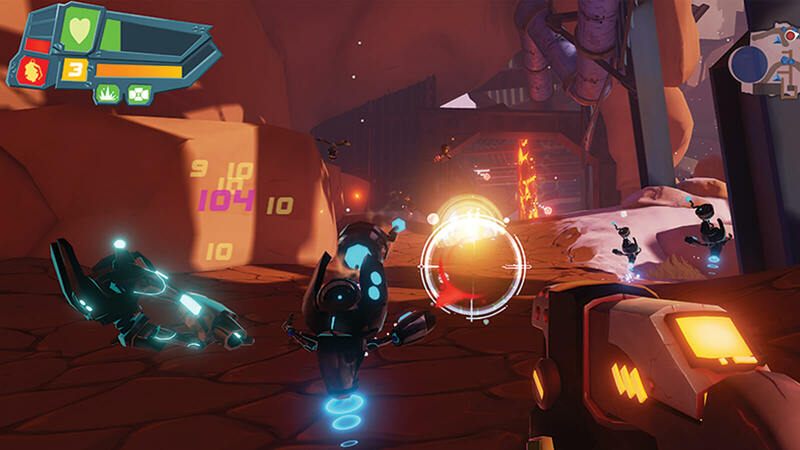 Developers from all over the world have made their marks on the video game and technology industries after earning a BS in Computer Science in Real-Time Interactive Simulation degree from DigiPen. Will you join them? If you want to develop the software technology that makes video games and interactive worlds possible, the BS in Computer Science in Real-Time Interactive Simulation program can help get you there. Program students have landed positions working on AAA video games and commercial software right out of DigiPen as skilled programmers, producers, and more. While all of DigiPen’s computer science programs prepare you for careers in software development, this program is the most focused on the skills and graphics technologies used to create cutting-edge 3D games and simulations. Work with teams to design and develop 2D and 3D video games and simulation software, starting with your own engine technology. Learn how to collaborate with others on a shared codebase as you solve problems and tackle the challenges of game software development. As a student in this program, you will split your time between academic courses in mathematics, computer science, and other subjects with team-based project classes that will allow you to collaborate with students from other disciplines. Each course will build on your foundational knowledge, while the project coursework will give you the opportunity to apply your education in a setting that emulates the professional studio environment. Program a variety of simulations and games, including two-dimensional and three-dimensional games. Draft game design and technical design documents to aid in the scheduling and organizational aspects of game production. Implement efficient graphical user interfaces (GUIs), including the management of windows, menus, and dialog boxes. Create robust artificial intelligence algorithms to serve as the cognitive processes for computer-controlled game objects. Apply concepts such as computer networks, TCP/IP, and internet programming to a multiplayer video game environment. If you’re interested in pursuing both the Bachelor of Science in Computer Science in Real-Time Interactive Simulation and a master’s degree in the Master of Science in Computer Science program, DigiPen offers an accelerated schedule that allows you to complete both programs in just five years. See the BS/MS Accelerated Schedule page for more details. The BS in Computer Science in Real-Time Interactive Simulation degree program is accredited by the Computing Accreditation Commission of ABET. Learn more at www.abet.org. Multidisciplinary team projects make up a core component of the BS in Computer Science in Real-Time Interactive Simulation curriculum. As a student in the program, you will work with your classmates on a series of original game projects. In addition to building your own 2D and 3D graphics technology from scratch, you’ll have the chance to take on team roles in gameplay programming, artificial intelligence, game design, and other areas — applying classroom concepts toward tangible software products. These are just a few examples of what students in the program have created. A boy with a parasite attached to his brain must work with his unwelcome hanger-on in this 2D platformer. In this MOBA/FPS hybrid, choose from three unique convicts and work as a team to fight for freedom from a prison planet. 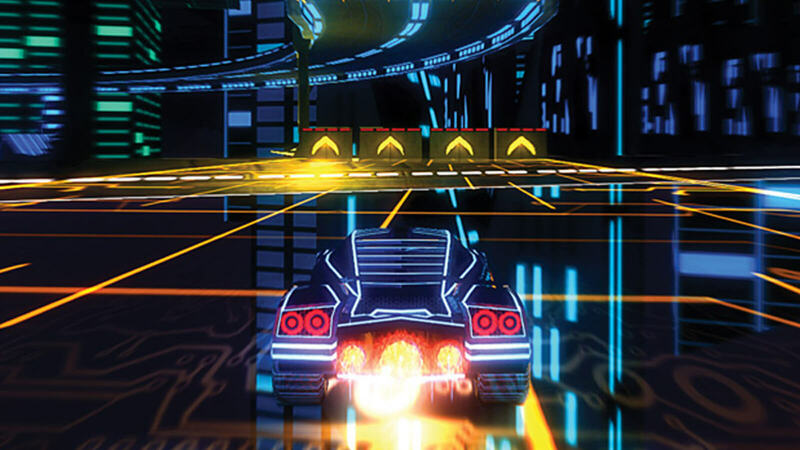 Your futuristic car will boost, jump, and fly its way through treacherous cybernetic courses in this arcade-style racing game. BS in Computer Science in Real-Time Interactive Simulation graduates pursue a variety of entry- and intermediate-level positions in software engineering, especially in video game development. In general, an engine or tools programmer creates customized software systems (such as a level editor or scripting language) that will be used by other developers on the team to use or create game assets, or just make the overall development process more efficient. 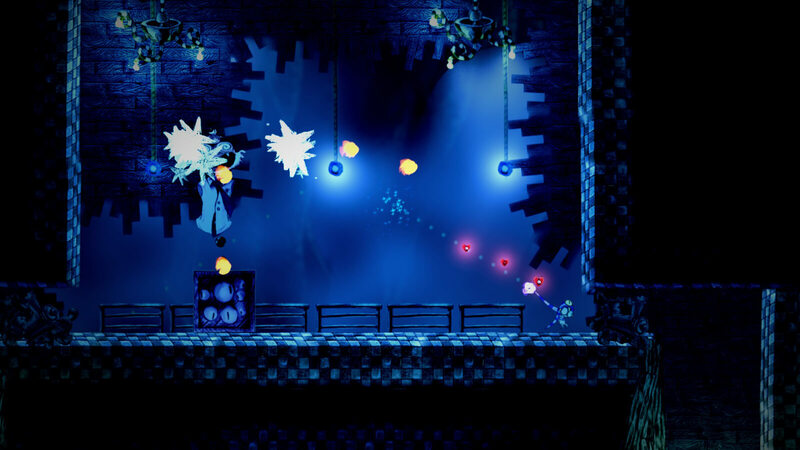 The gameplay programmer is responsible for implementing the mechanical features and systems of a video game, often working with designers to turn ideas into working, moving parts. 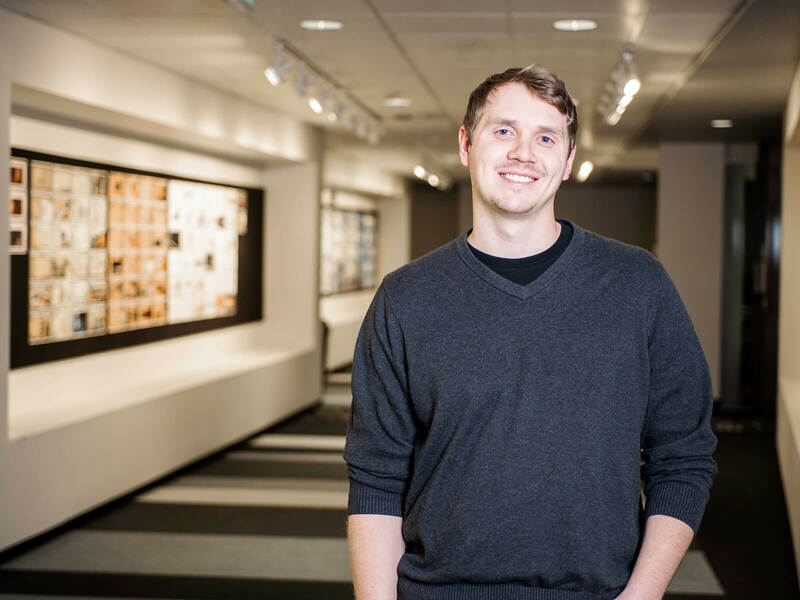 The valedictorian of DigiPen Redmond’s first graduating class revisits his nearly two decades at gaming giant Valve. 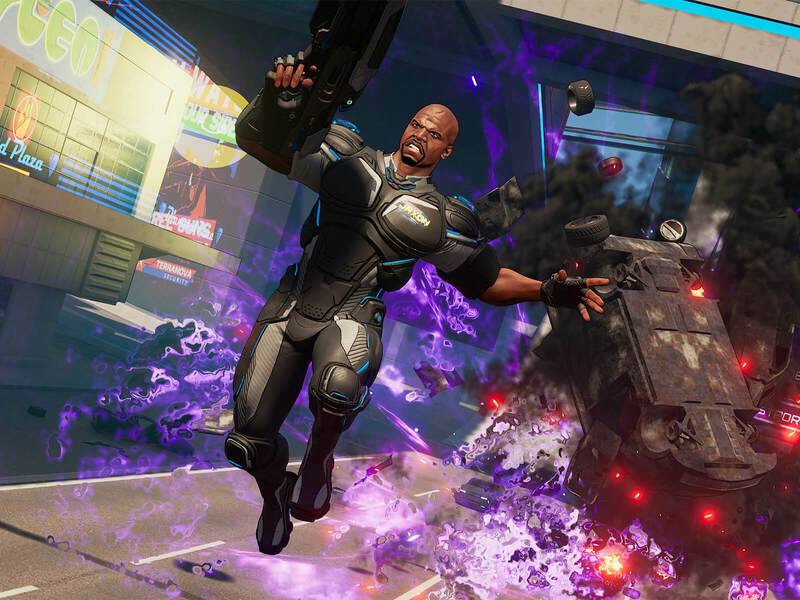 We talked with DigiPen graduate William Mao who recently shipped his first commercial game, Crackdown 3, as a member of Microsoft’s publishing team. 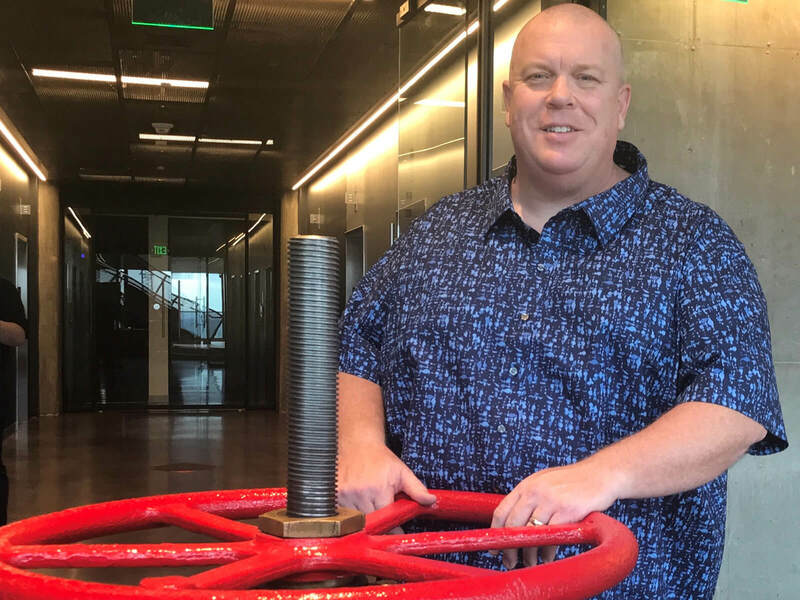 How Real-Time Interactive Simulation student Brett Cunningham helped West Seattle’s MXTreality build a unique virtual classroom.